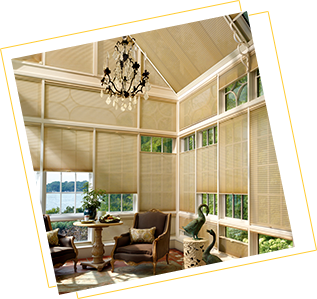 Custom Covers For Home & Office is a window treatment company in Exeter, ON providing custom window treatments, blinds, shutters, shades, louvers, panels, draperies, awnings and upholstery for your personal and unique style. With over 25 years of experience, we guarantee friendly service, quality window coverings and professional installation to suit your decor and budget. Serving Exeter, Ontario and surrounding areas including North to Goderich, East to Kitchener, South to London and Sarnia. 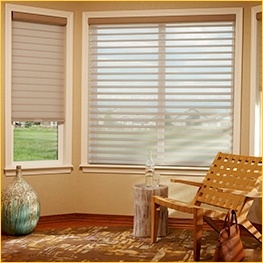 We provide window coverings and window treatment services for your personal and unique style! 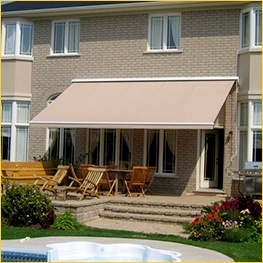 Contact Custom Covers For Home For Home & Office, quality window treatment company in Exeter, ON, to know more about their services. Read the customer testimonials of Custom Covers. 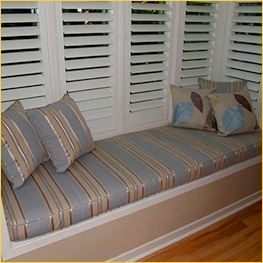 Get latest updates and ideas on window treatments in this section.